Ah, New York! 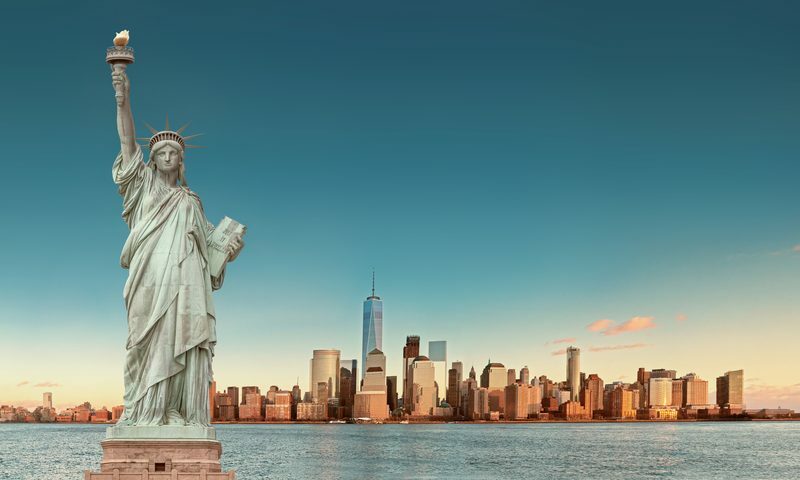 The city that never sleeps and is also called the Big Apple or Gotham. New York is known for the Statue of Liberty, the Times Square, huge electronic bill boards, Broadway, arts, the Bronx and so much more. There’s so much to do and so much to see in New York but there’s one restaurant that’s been the talk of the town for it being haunted. It is in the top 5 list of the most haunted places in New York and it’s called One If By Land, Two If By Sea. 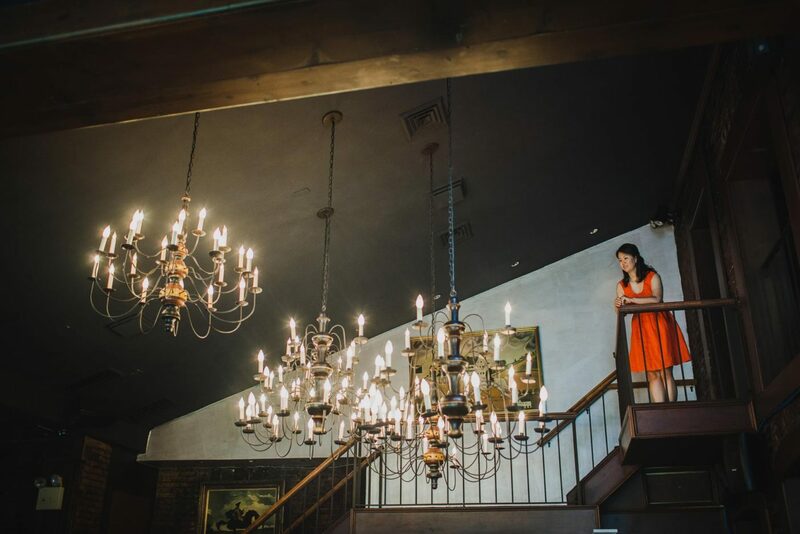 Just looking at the photos of the restaurant showing the candlelight dining tables, a chandelier, paintings of people, dimly light areas, a piano, and more, would already give you the chills. One If By Land, Two If By Sea is located at 17 Barrow Street in Manhattan. A lot of people have been visiting this famous restaurant for its classic menu and its signature dish, the Beef Wellington. 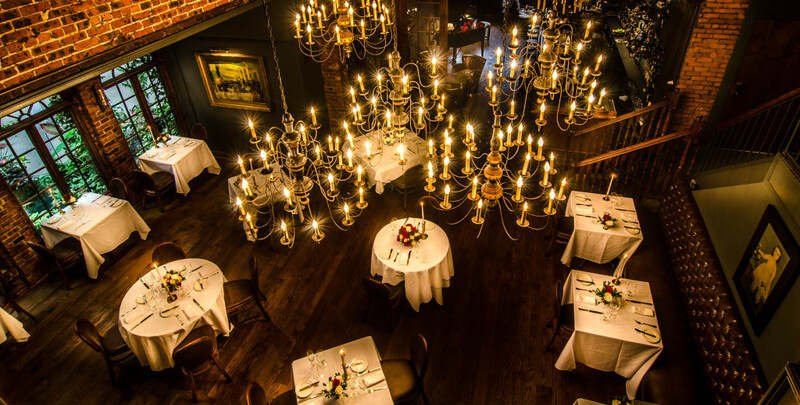 It’s a fine dining restaurant and is dubbed as the most romantic restaurant in NYC and the 5th most romantic all over the world. Its fame, however, is tainted with haunted stories because many say that the ghost of the former owner haunts the area. 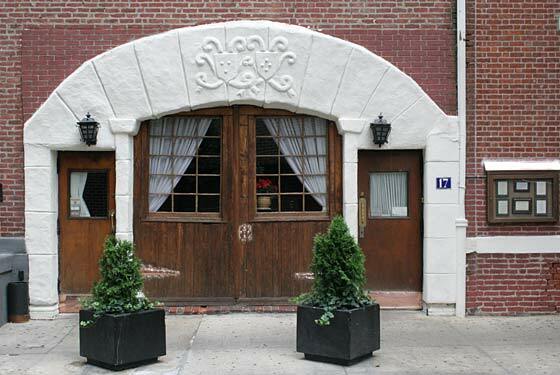 It wasn’t always a restaurant because it was once a carriage house owned by Aaron Burr. Burr was the Attorney General of the State of New York during the 1790s. He later became a member of the local and federal government so it was natural that he gained enemies. One of his enemies was Alexander Hamilton, who was quoted in a publication saying that Burr should not be trusted because he is a dangerous man. Burr was only able to read Hamilton’s comments after he lost the election when he ran for the position of governor in New York during that time. Burr believed Hamilton’s comments resulted to his loss. In 1804, Hamilton and Burr met for a duel in Weehawken, New Jersey. 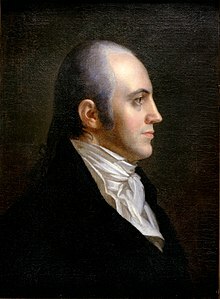 Burr was then the Vice President of the United States. He killed Hamilton during the duel and this cost him not only his political career but his life in general. This was because the death of Hamilton, then known as a Revolutionary War hero and the first American Secretary of the Treasury, let to Burr’s downfall. He lost most of his properties in NYC including the area where One If By Land, Two If By Sea stands. During the 1890s, the property where One If By Land, Two If By Sea was built was sold by the government. It was transformed into a silent movie house in 1910. During the 20th century, the former carriage house was transformed into a bar, then into a restaurant, into a bar again, and finally, the One If By Land, Two If By Sea restaurant. The owners of the now famous restaurant bought it in 1970 and worked through the years to improve it and become what it is now. The owners wanted people visiting their restaurant to get a feel of the olden times that is why old coins, hand-made horseshoes, and antique bottles are displayed at One If By Land, Two If By Sea. 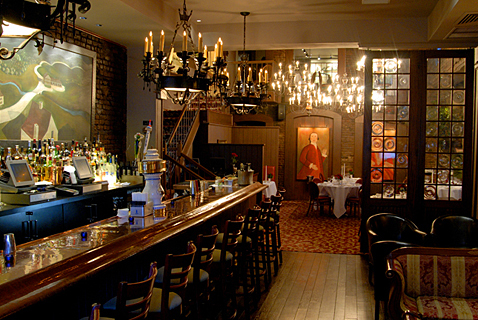 Now, the restaurant is known for its great architecture, rich history, and haunted stories. One If By Land, Two If By Sea is a popular spot for engagements, weddings, anniversaries, and ghost tours. In an interview with one of the general managers of the restaurant One If By Land, Two If By Sea said that he experienced paranormal activities at the restaurant. GM Rosanne Martino shared, “I’ve been here for eight years and I have seen a lot.” She noted that she has seen picture frames being tilted, machinery turning on without help from humans, flickering lights, flying plates, people being pushed by a force, and more. Another manager at the restaurant shared that he does feel like there are other creatures around him. A parapsychologist, one who studies paranormal and psychic phenomena, visited One If By Land, Two If By Sea and concluded that there are around 20 ghosts in the area. One of the famous ghosts at the establishment is Burr himself and his daughter, Theodesia. 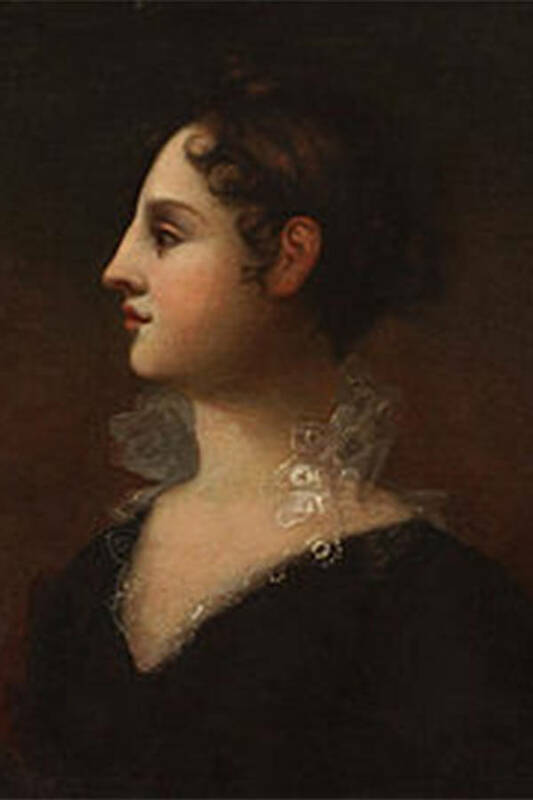 The daughter of Burr lived in Charleston, South Carolina. She had to travel by boat to NYC to visit his father and during one of her trips, the boat mysteriously vanished. 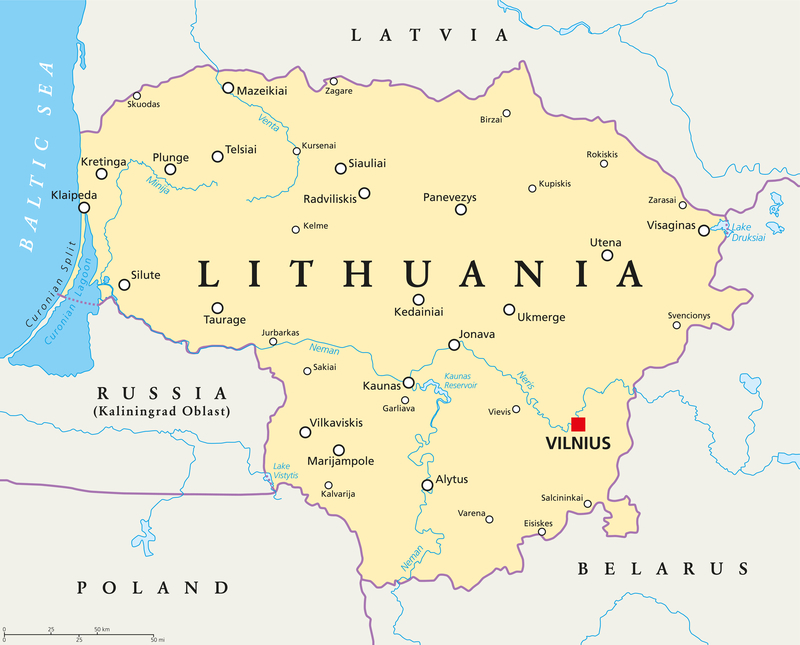 It is believed that the boat was taken by the pirates. Both Burr and Theodesia make their presence known when they visit One If By Land, Two if By Sea. Burr reportedly throws and breaks plates while Theodesia takes guests’ earrings especially those who sit at the bar. Another is the ghost of a woman dressed in black gown. This woman is always seen going down the stairs but never going up. It is believed she died after she broke her neck when she fell down the stairs. One ghost stays at the office and another is believed to be a Ziegfield follies girl. One ghost belongs to a man who is always seen by the fireplace and the other man who likes to go and use the front door. Staff at the One If By Land, Two If By Sea even tried to serve these guests with their food. If you do visit One If By land, Two If By Sea and you experience something strange, the staff would like you to leave because that means that the spirits need some space.